*Contributed and sponsored by Hunny Sharma. Owning a business is tough work. When difficulties strike, it can be hard to see a way out. Owing money can put a lot of pressure on any organisation. Upper management takes the brunt of the pressure when the company is in debt, and not all professionals are able to endure it. To many, it seems like the only solution is to fold the company and file for bankruptcy. There are, however, alternatives that will appear for those who look for them. Insolvency specialist BWA insists that in a lot of cases, businesses give up much too early. These experts claim that many organisations jump into liquidation before they’ve explored all options available. Very often, there are still other alternatives to explore. Indebted businesses may seem like they’ll always owe money and many lose hope because of it. Some approaches, however, may save organisations from trouble and revive them once more. 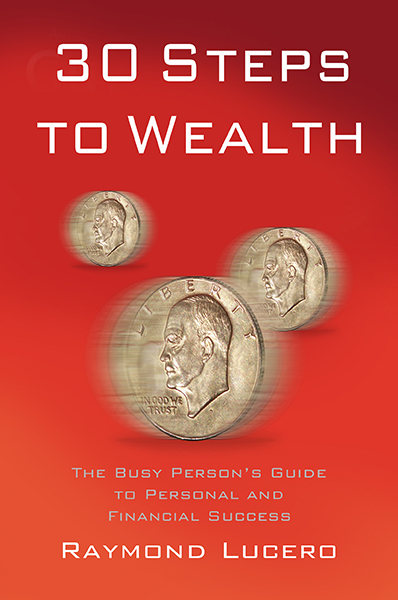 Often, those in debt try to avoid what they need to pay. Dodging debtors boosts stress levels and what follows is a total loss of trust. This also increases the chances of serious action being taken by the debtors against the business. Aside from that, organizations trying to conceal their financial hardships sponsor bad partnerships with investors. Investors need to trust the companies they put their money into. To save a company from liquidation, businesses will have to work well with creditors. Everyone invested in the business all want a good outcome, and transparency will empower the business. If everybody knows the score, they’ll be able to work together towards a solution more effectively. Lenders will always react better to those who come to them for help, rather than those who avoid paying debt. For most cases, disclosing financial difficulty is the only way to move forward. After disclosing your troubles, shareholders will determine whether the company is able to survive. Using the facts you’ve presented, either positive or negative action will be taken. Calculated decisions will follow and if you’ve been upfront with your creditors from the beginning, they’ll be more likely to act in your favour. 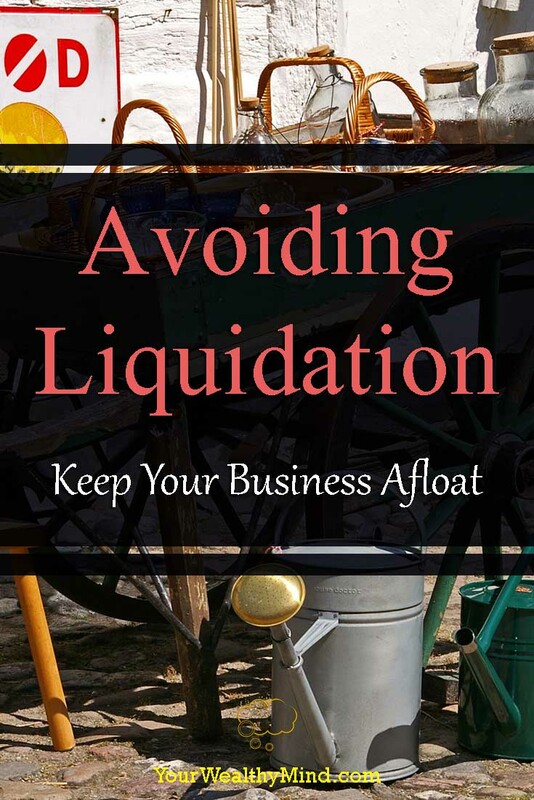 Make the best decisions for your business by being smart about liquidation. Don’t wait until it’s too late before trying to keep everyone on your side.